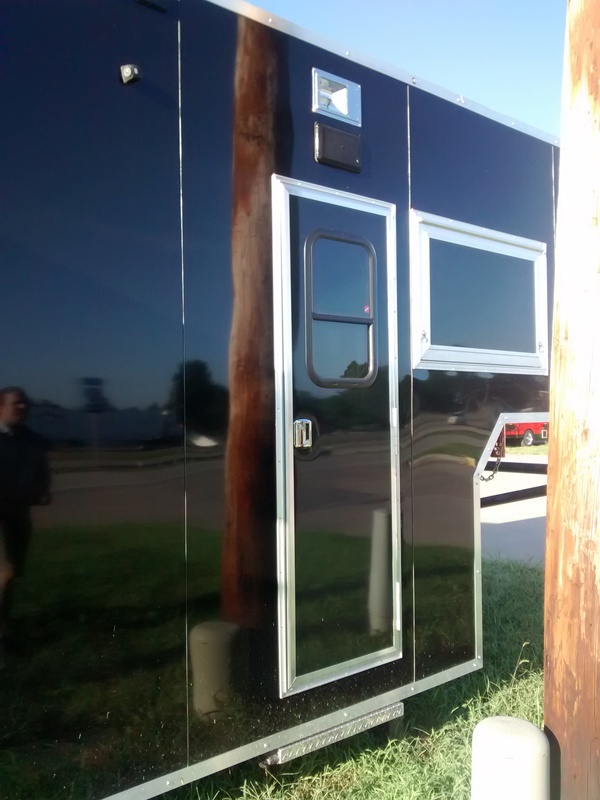 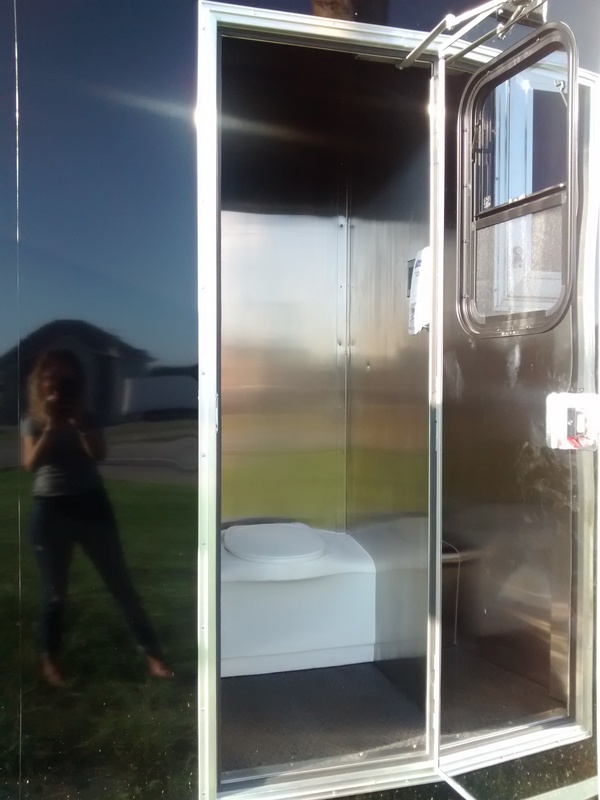 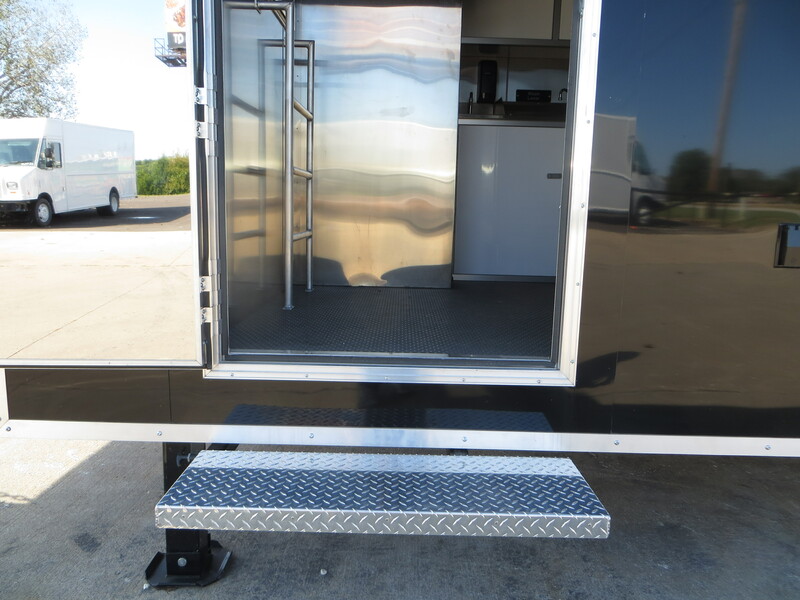 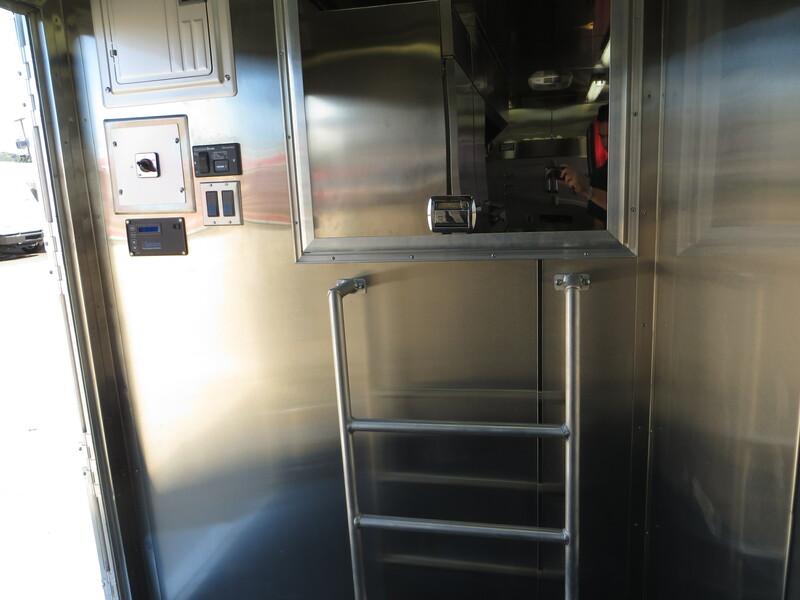 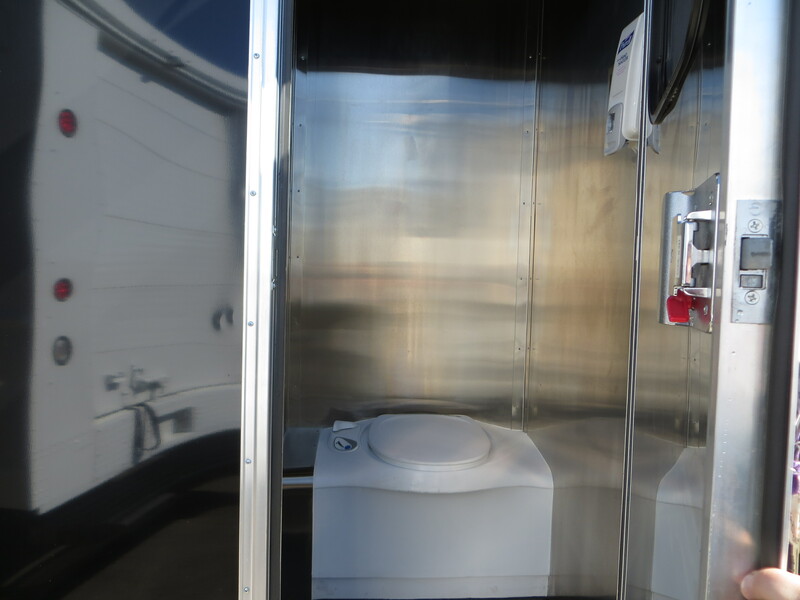 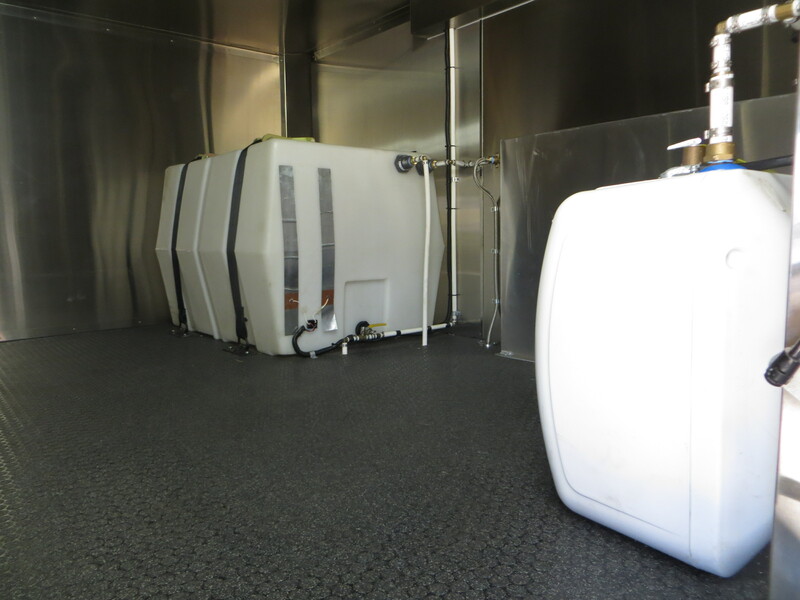 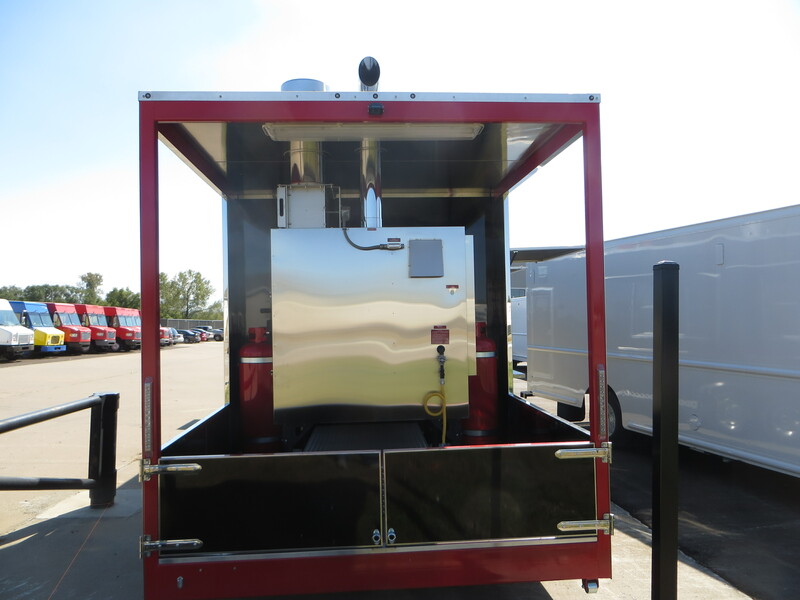 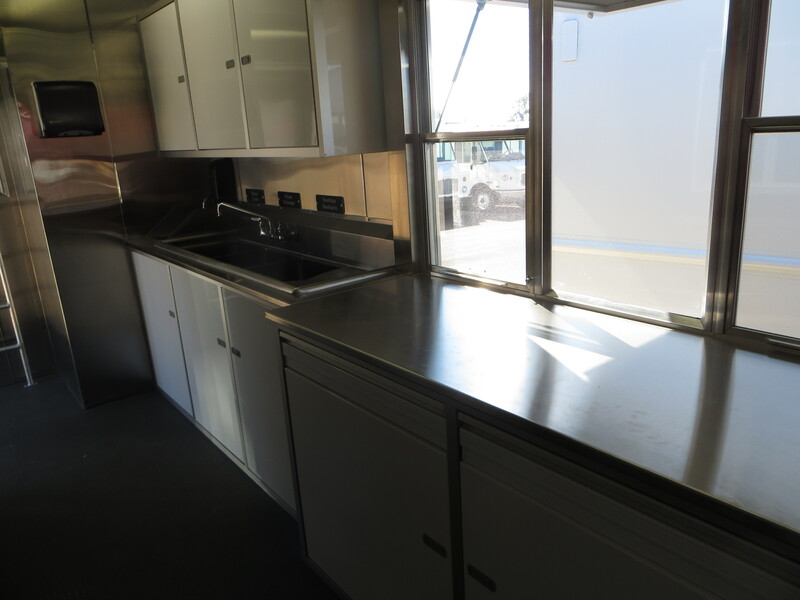 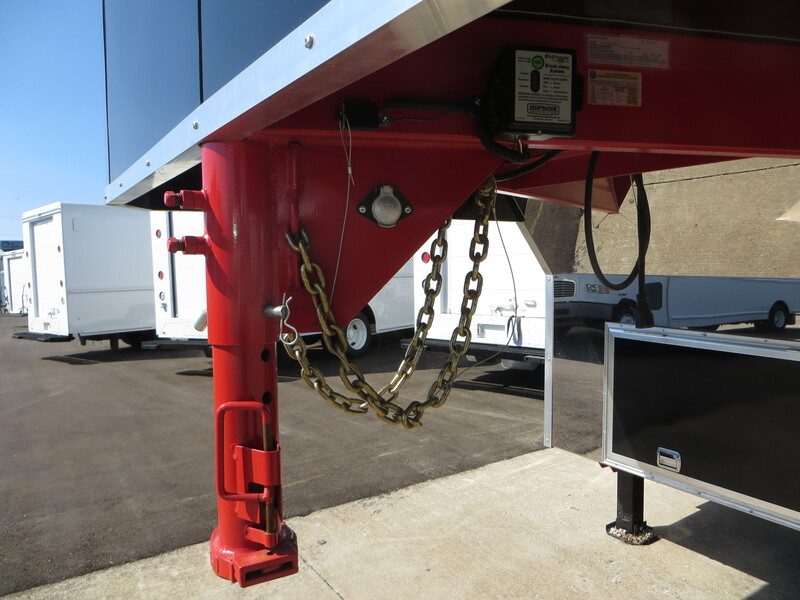 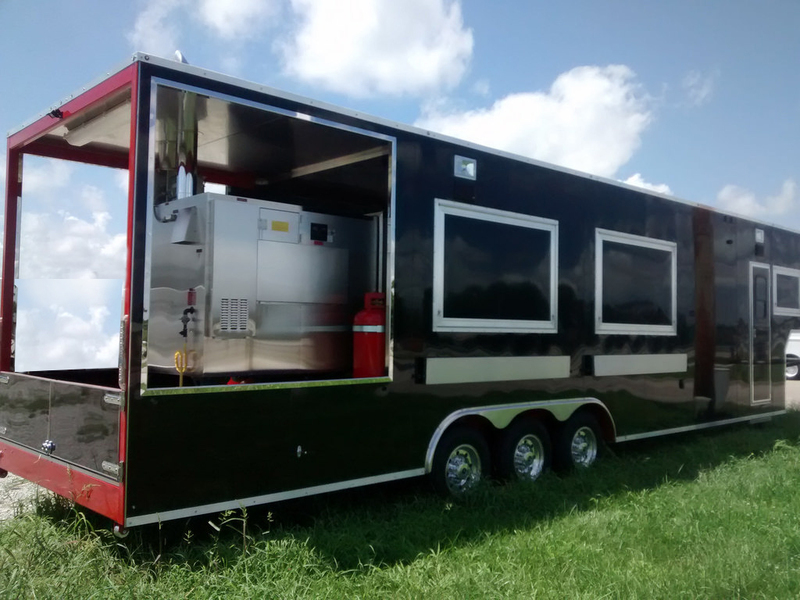 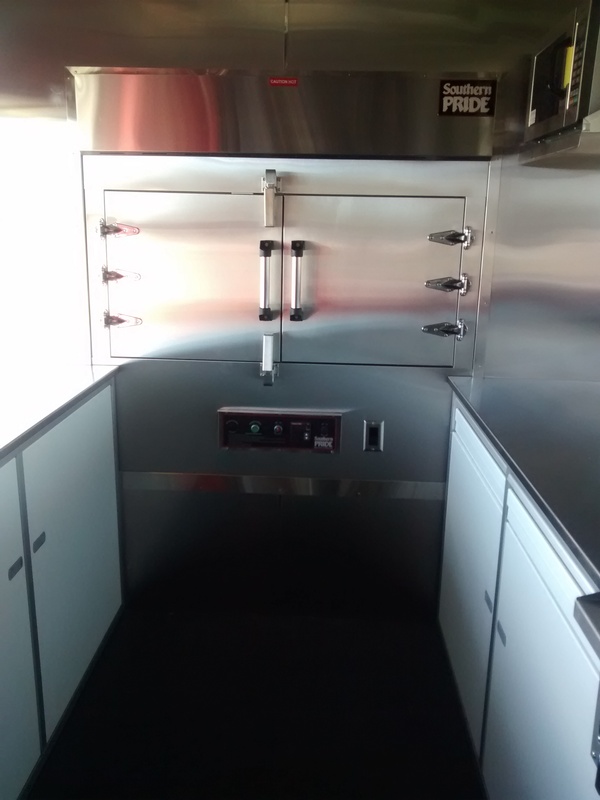 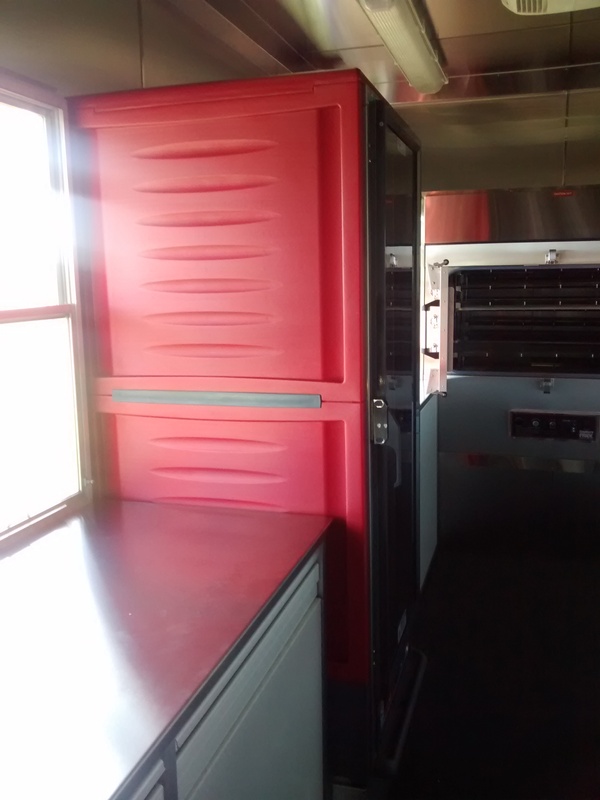 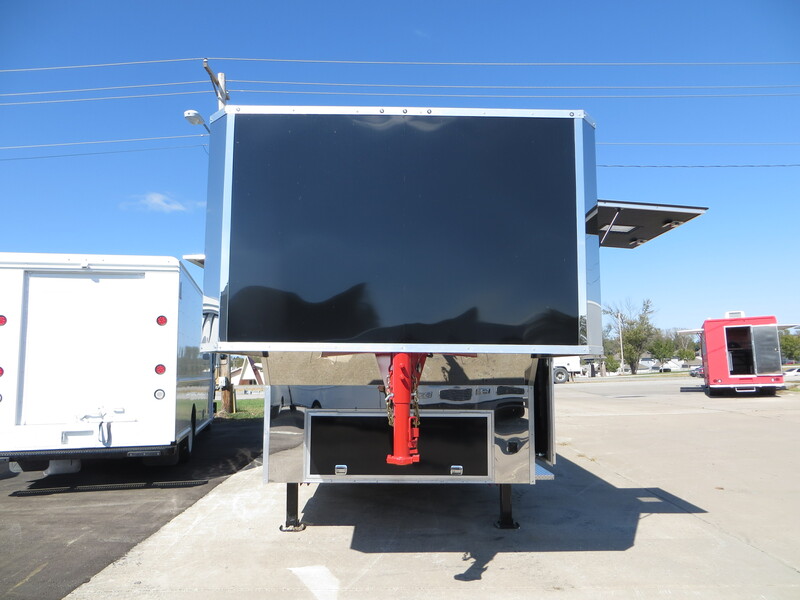 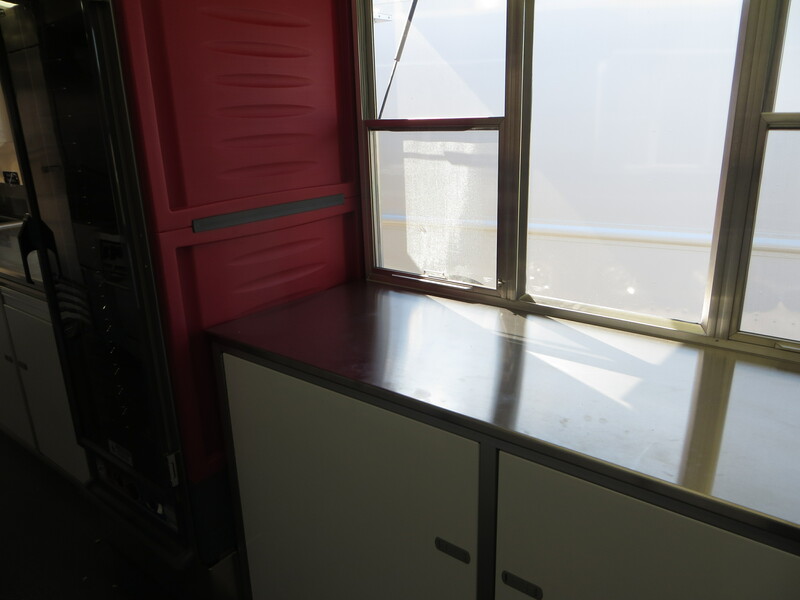 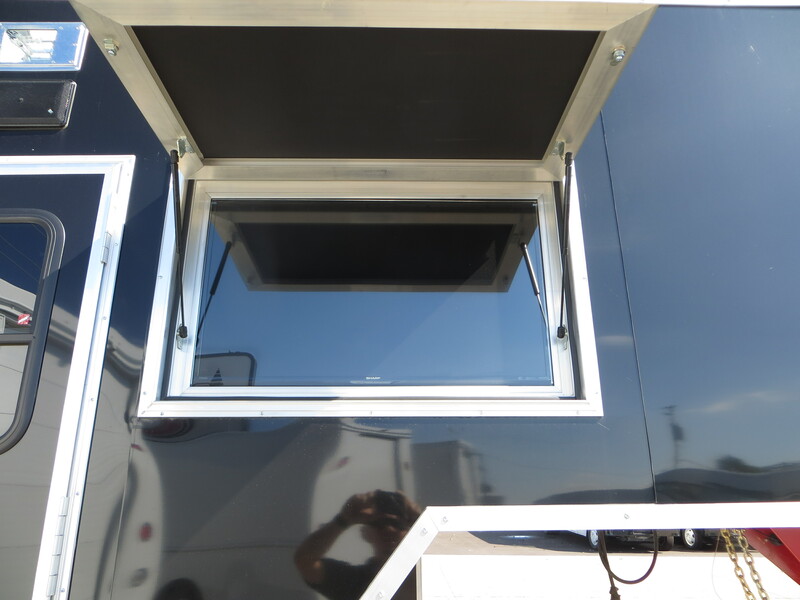 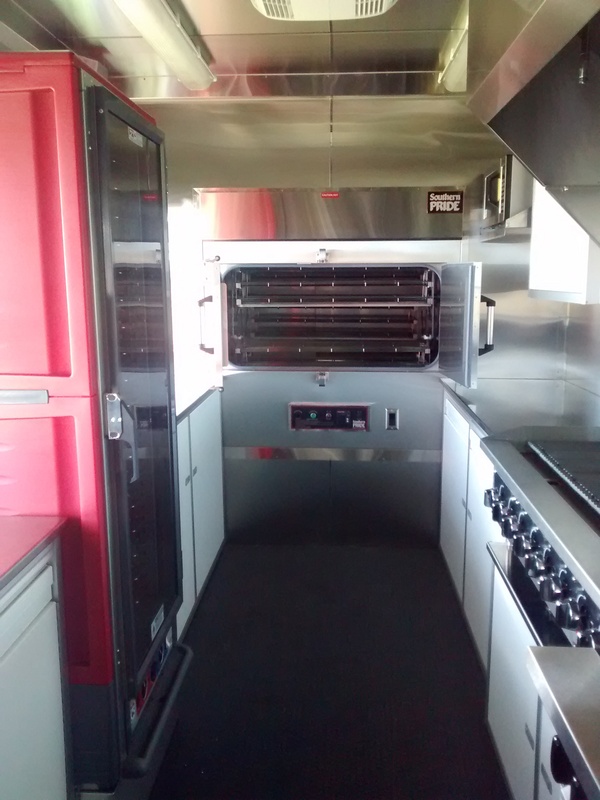 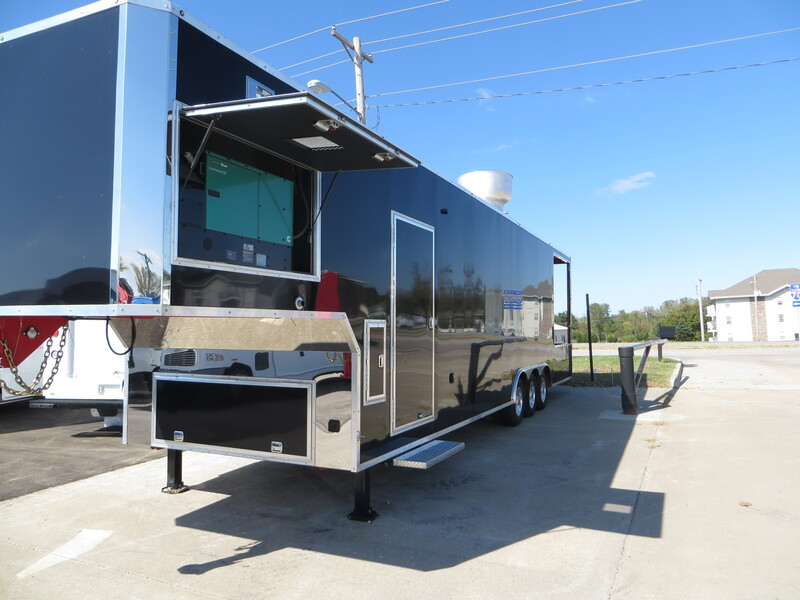 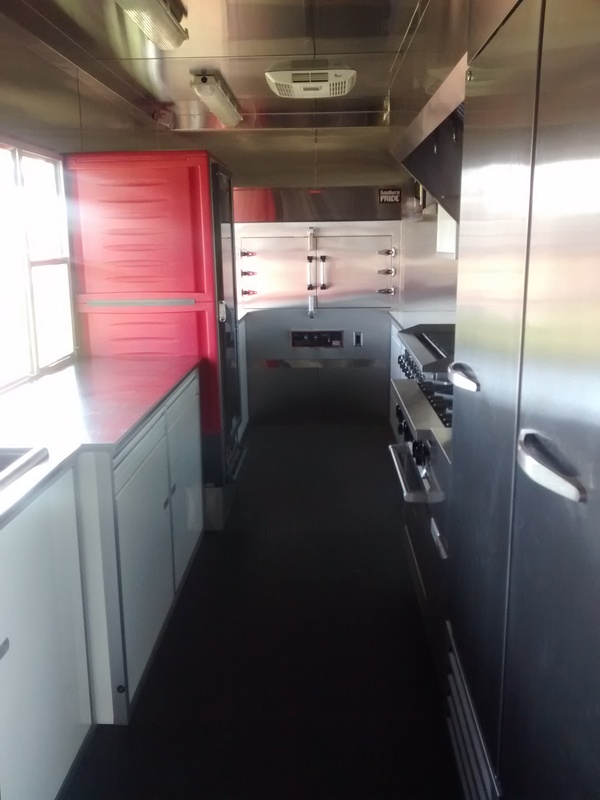 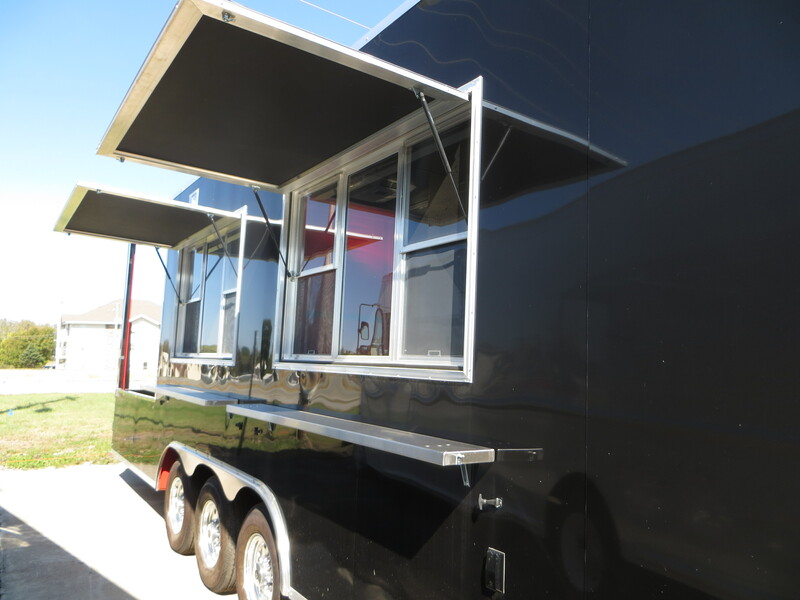 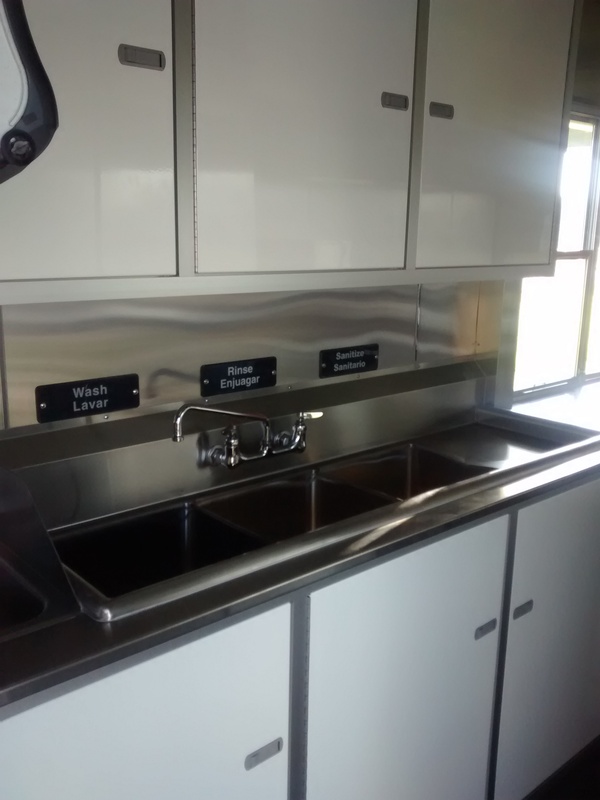 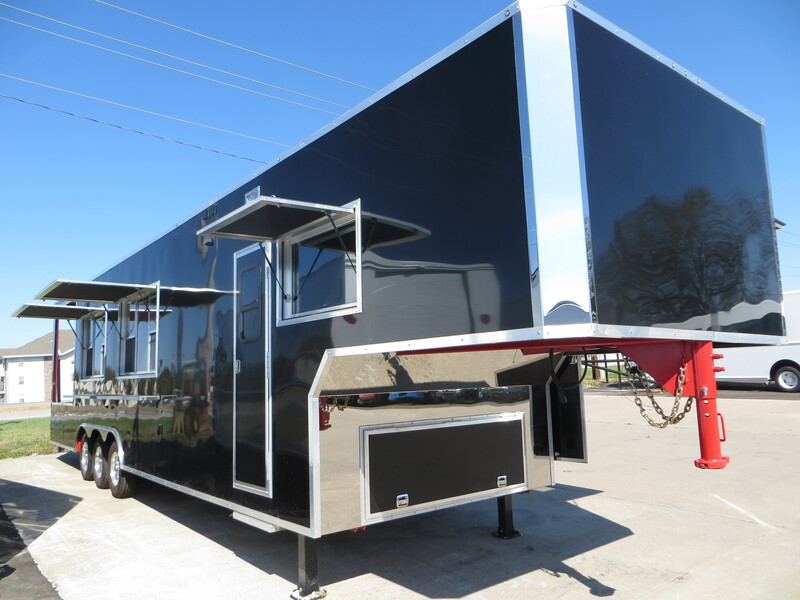 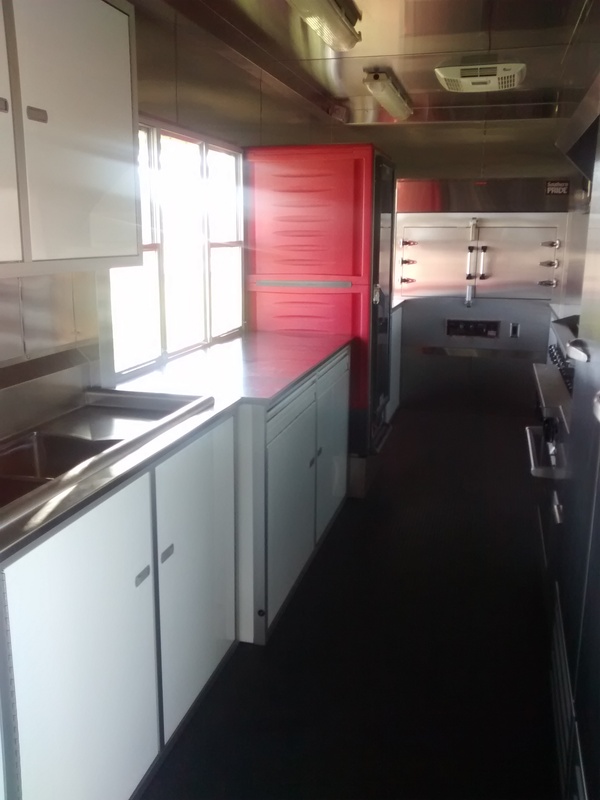 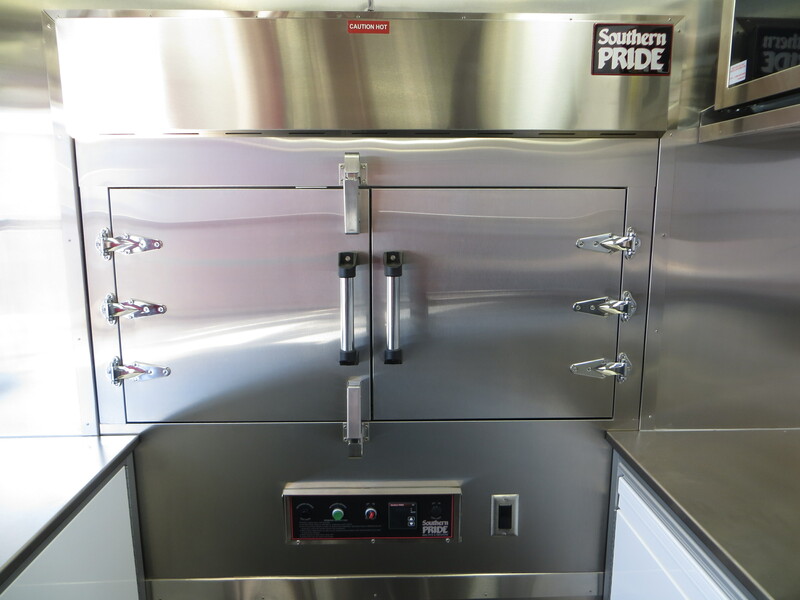 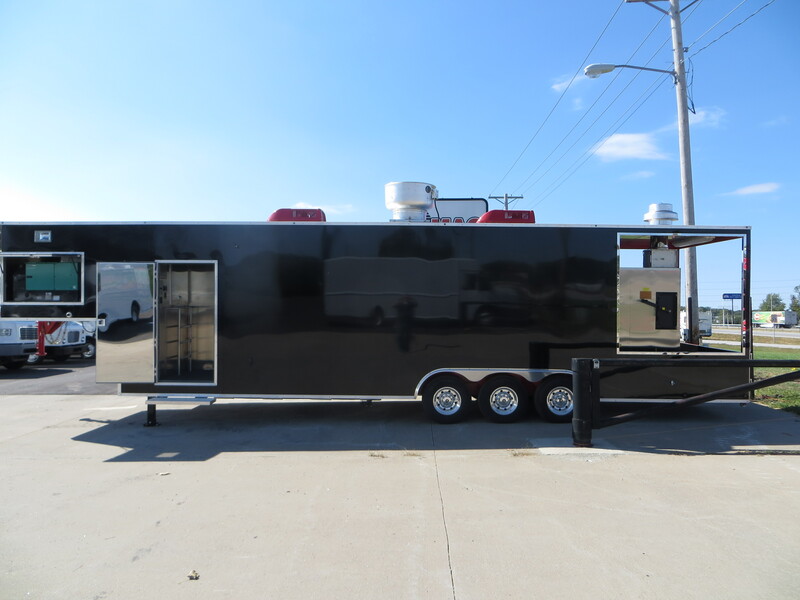 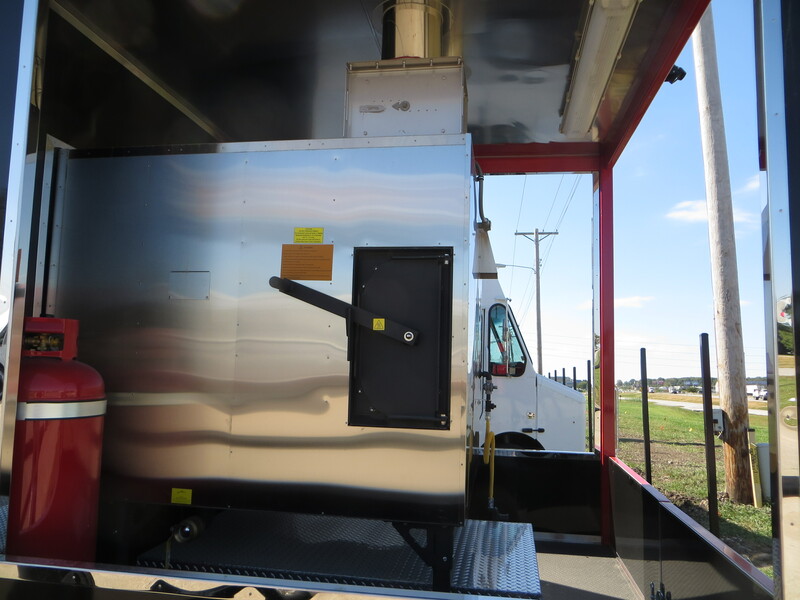 Don’t miss out on the chance to purchase this well-equipped, custom-built, smoker trailer that’s ready for nearly any kind of mobile cuisine. 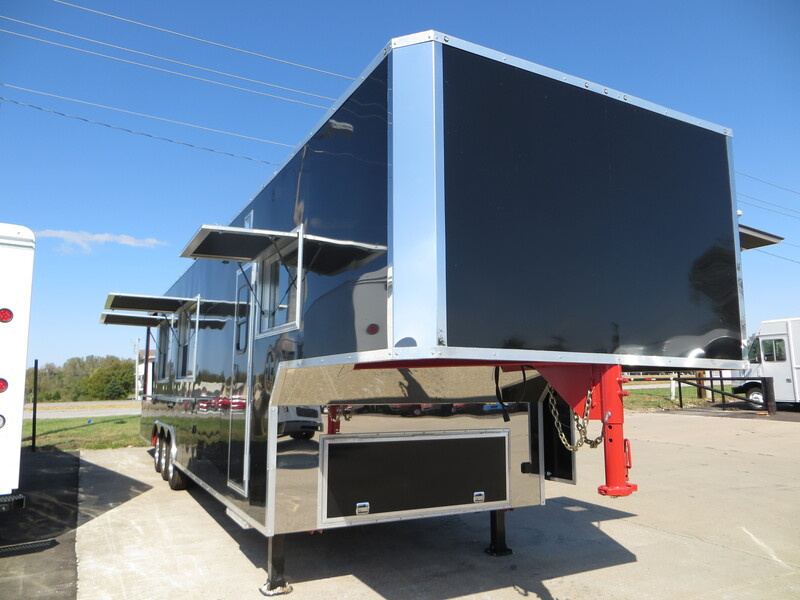 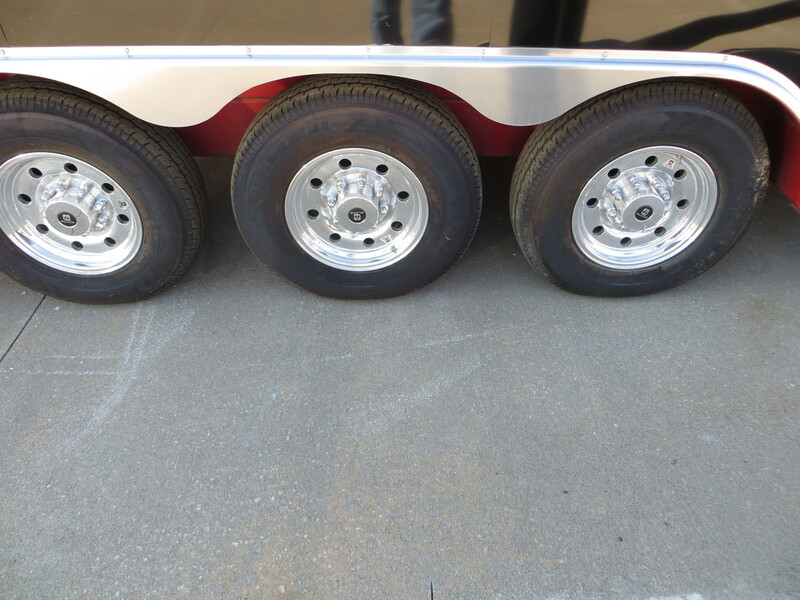 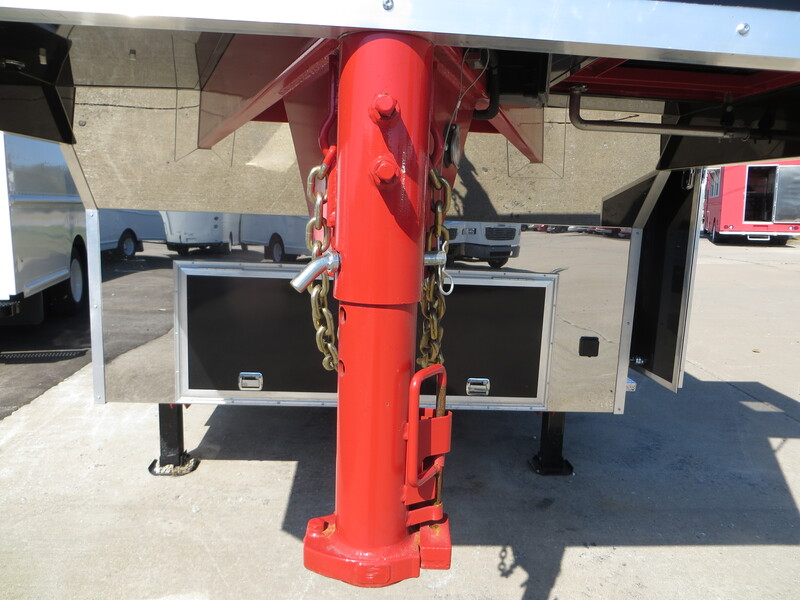 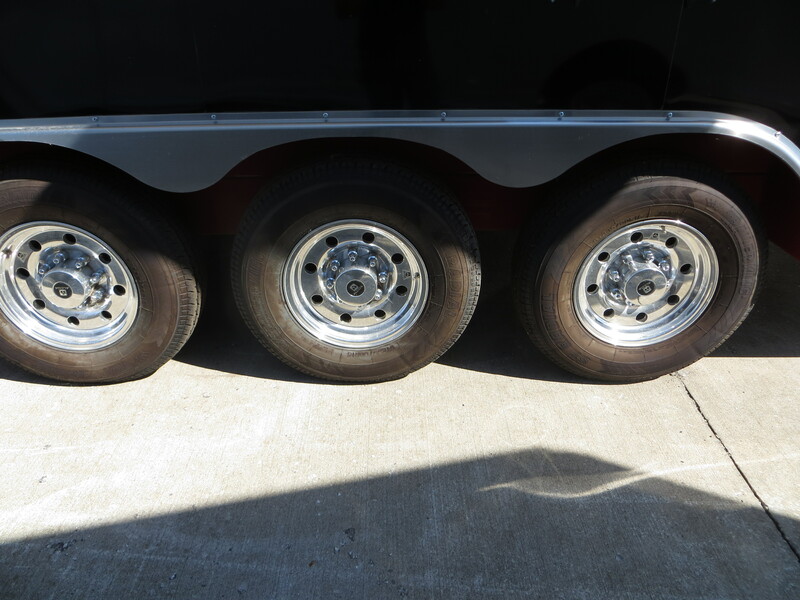 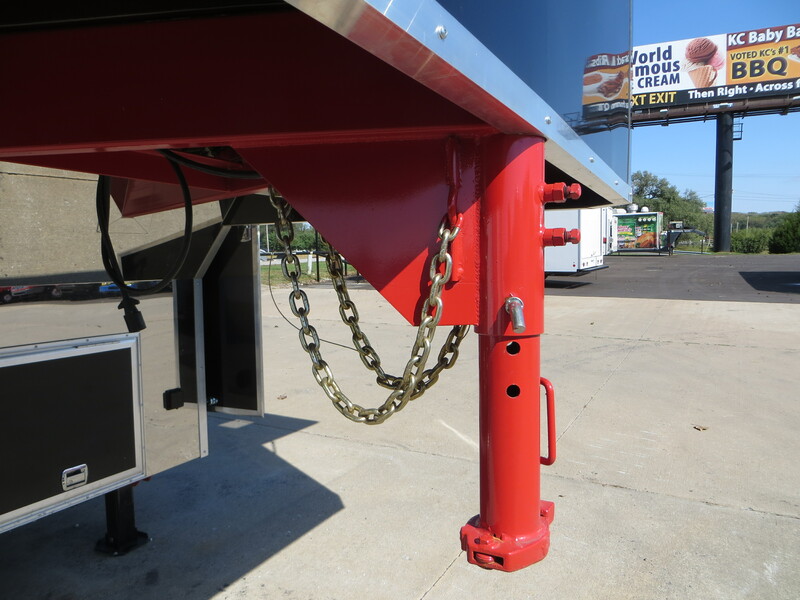 The 38-ft trailer is on our lot and ready to hit the road! 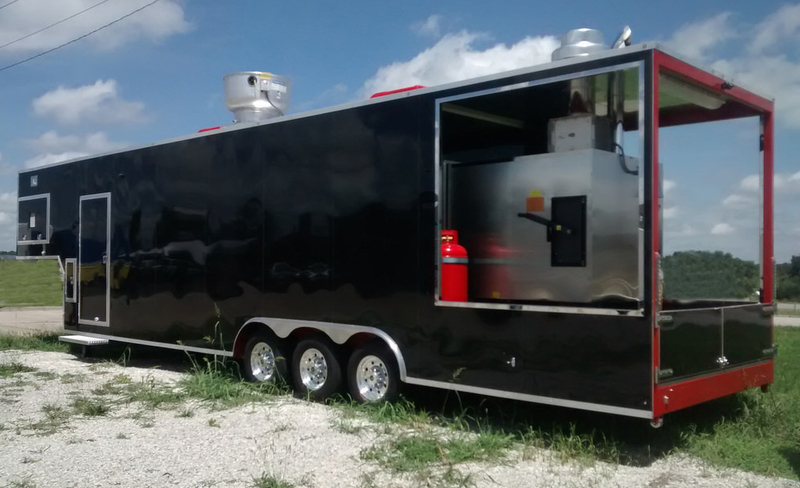 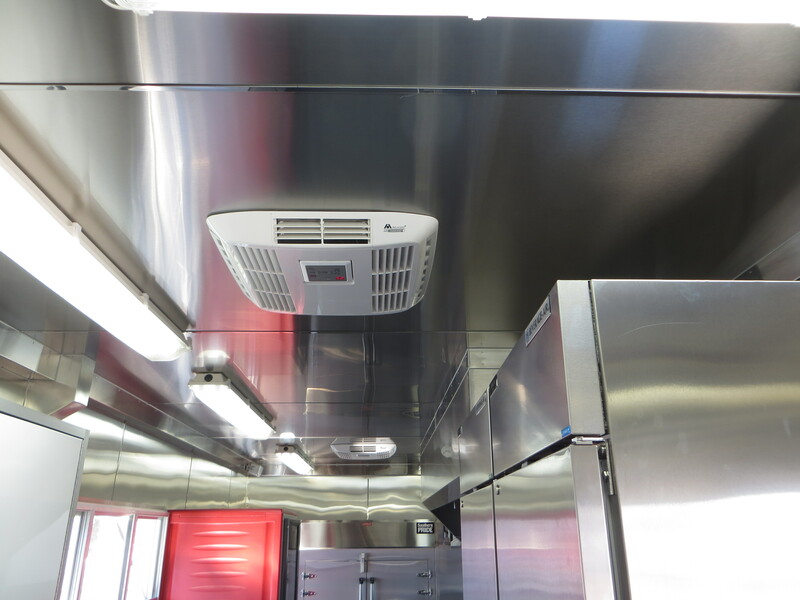 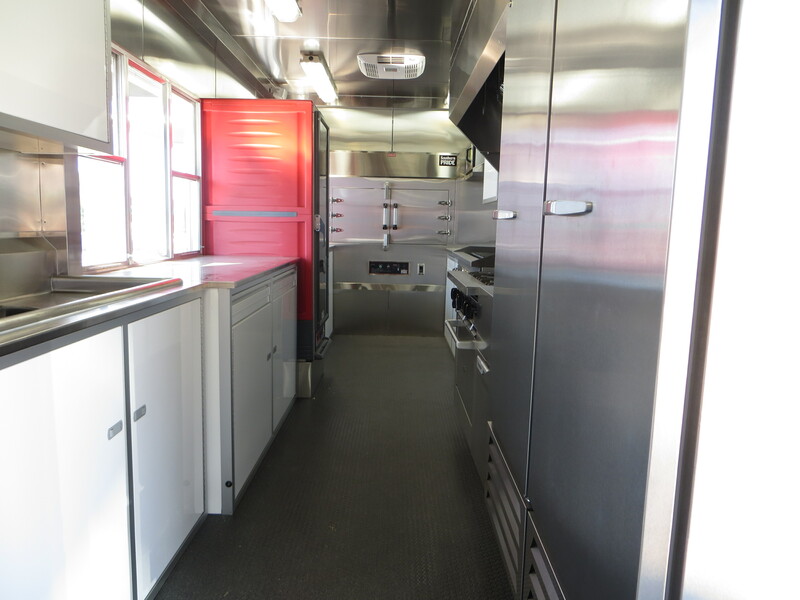 APEX Specialty Vehicles is an industry leader in mobile food trucks, trailers, and custom food solutions. 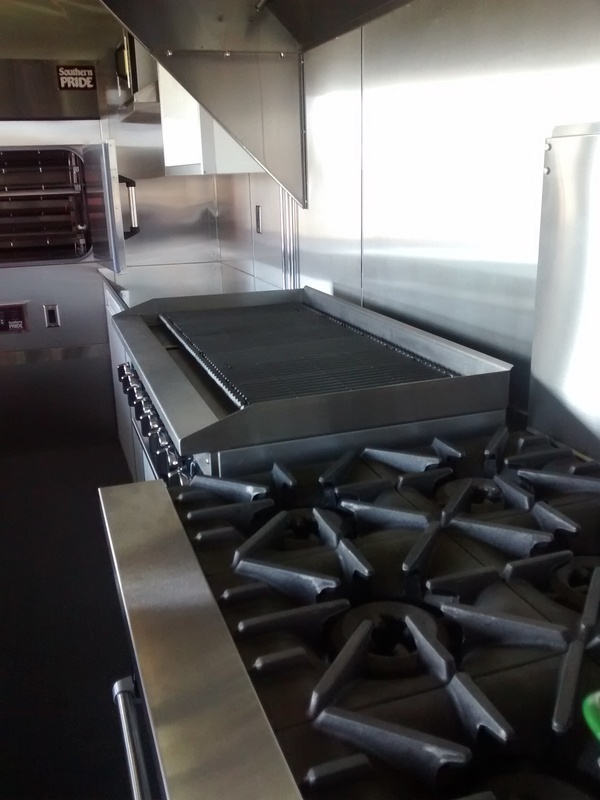 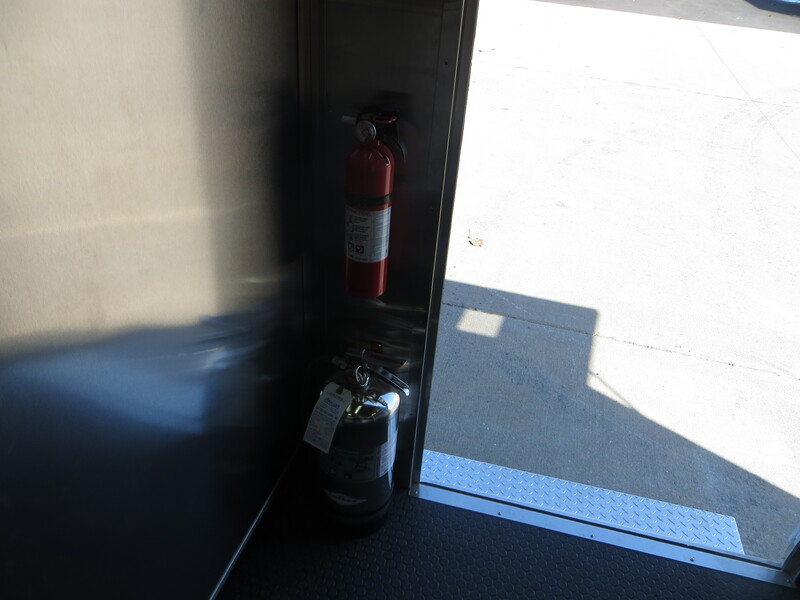 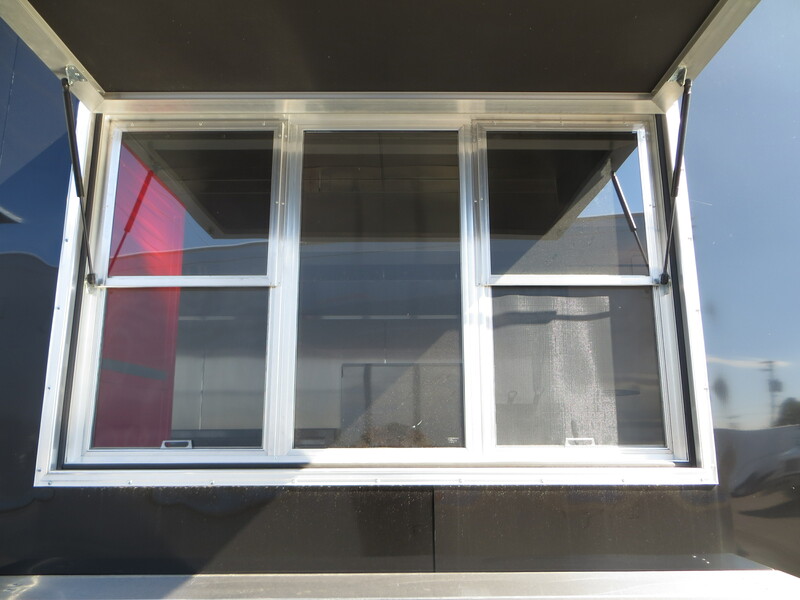 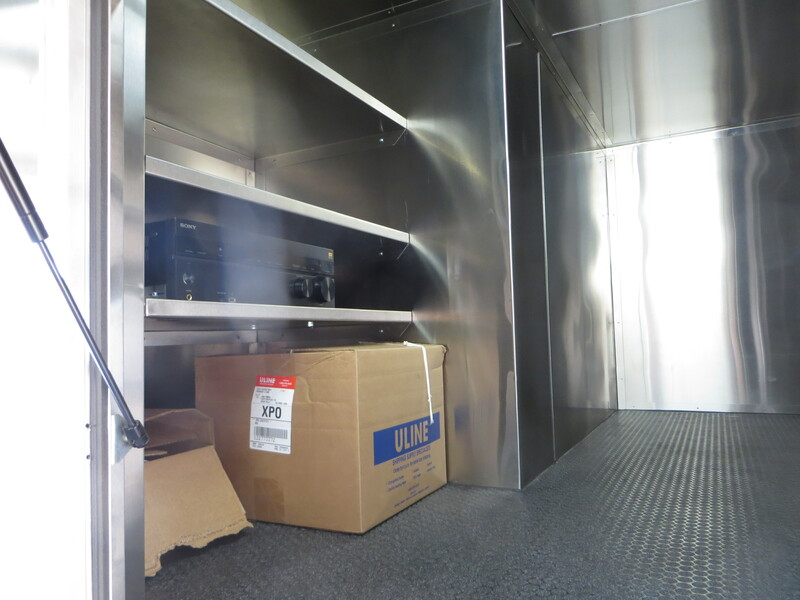 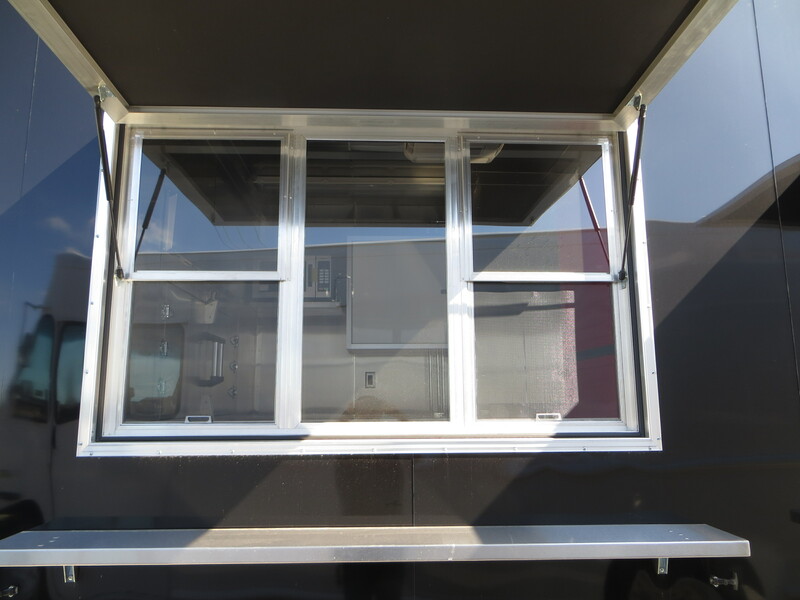 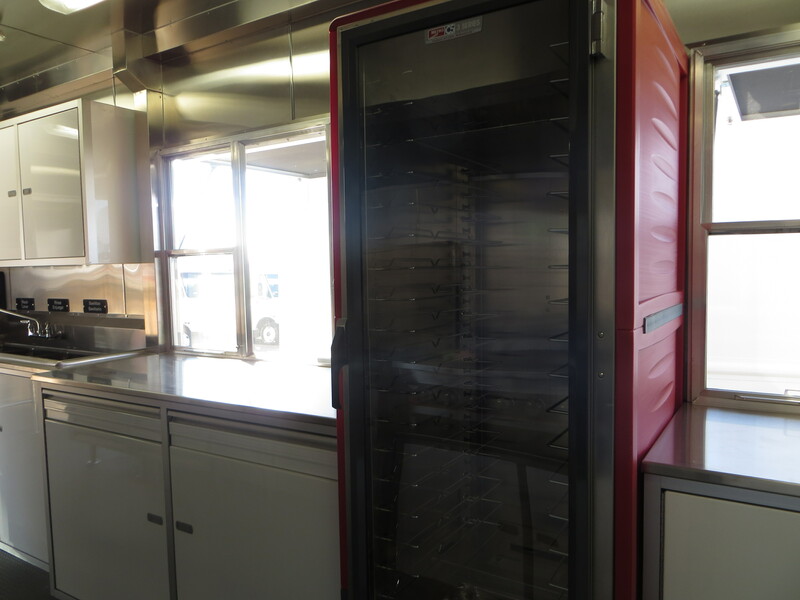 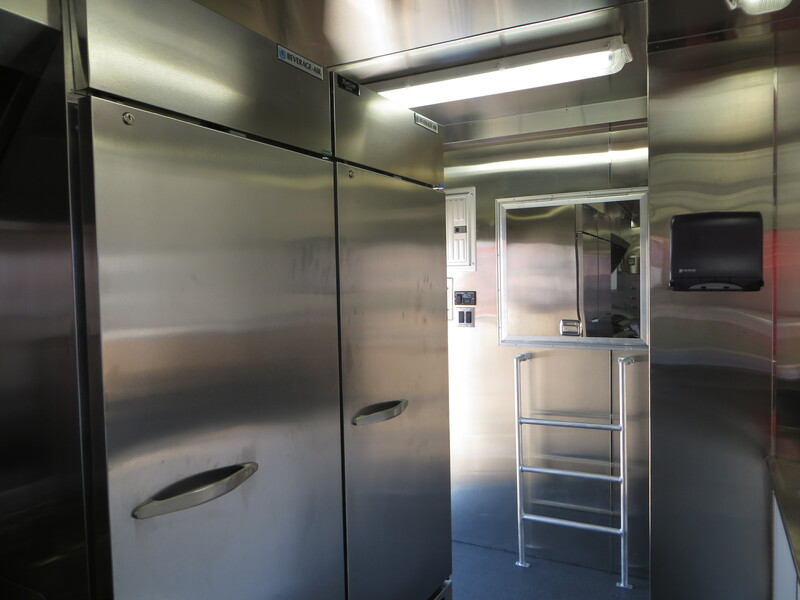 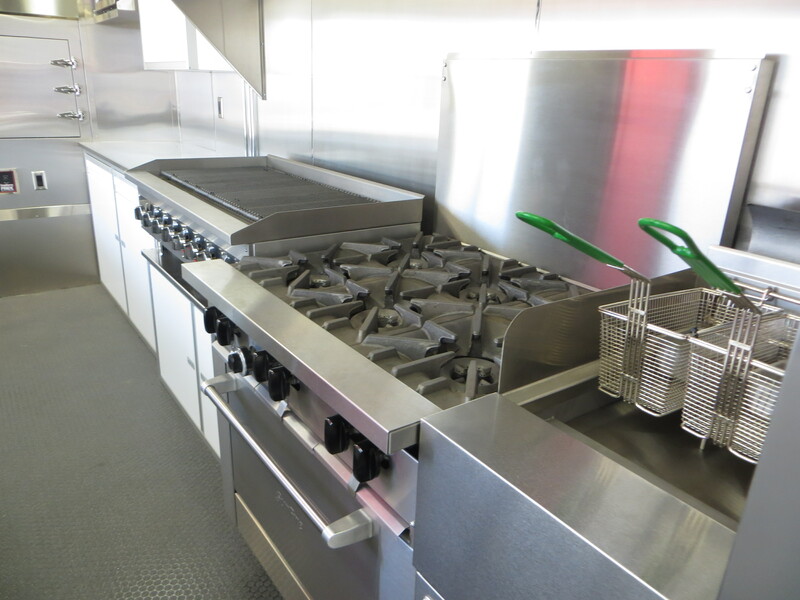 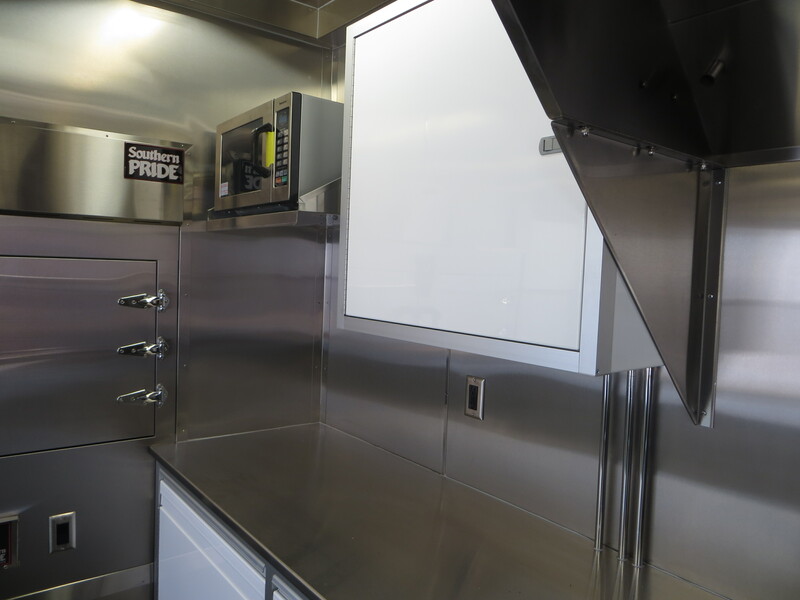 As the first builder to stock inventory, APEX provides a quality solution for your food truck needs. 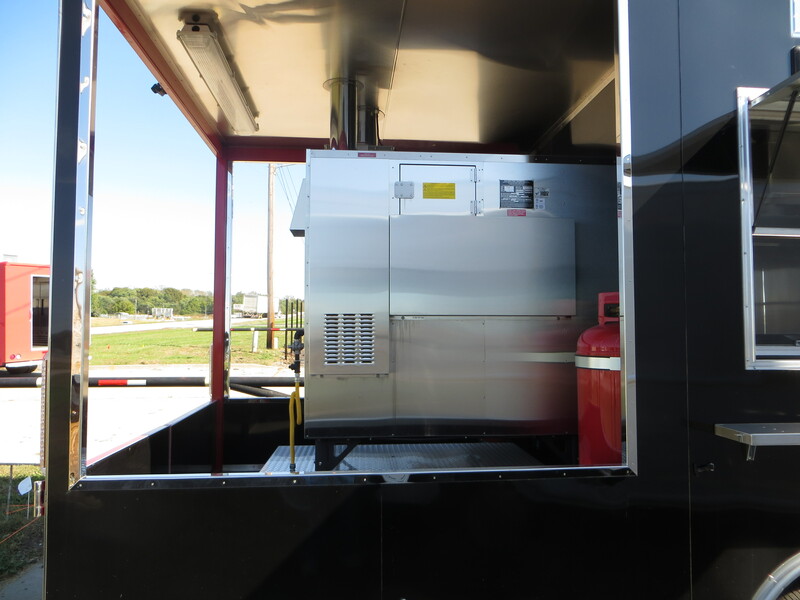 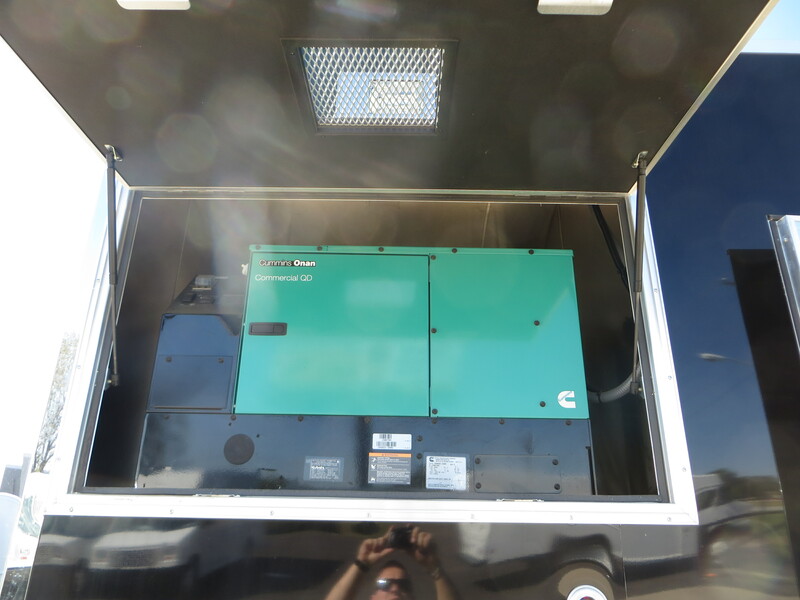 In addition, we offer financing options to reduce down-time and get you on the road!